Manchester United man Ashley Young has back fellow teammate Marcus Rashford to set the world alight and showcase his talent during the World Cup. 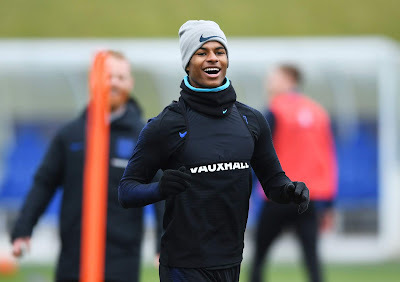 Rashford is in England squad for the World Cup and Young has backed the 20 year to shine during the tornamemnt. Rashford will look to bolster his impressive record at the international stage by giving his best in the World Cup and also try all he could to help the country win the trophy.